There is much more “wild nature” than most people know. 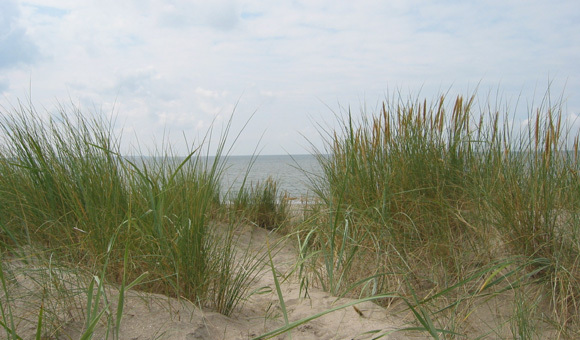 For example the North Sea: the largest nature reservation of the Netherlands. Nature Adventure! (Natuur Avontuur!) takes you to different locations and let you experience and discover what lives beneath the water surface.